A number of Chicago-area museums and cultural institutions are providing free admission to workers and their families affected by the federal government shutdown, which is now in its record-breaking fifth week. 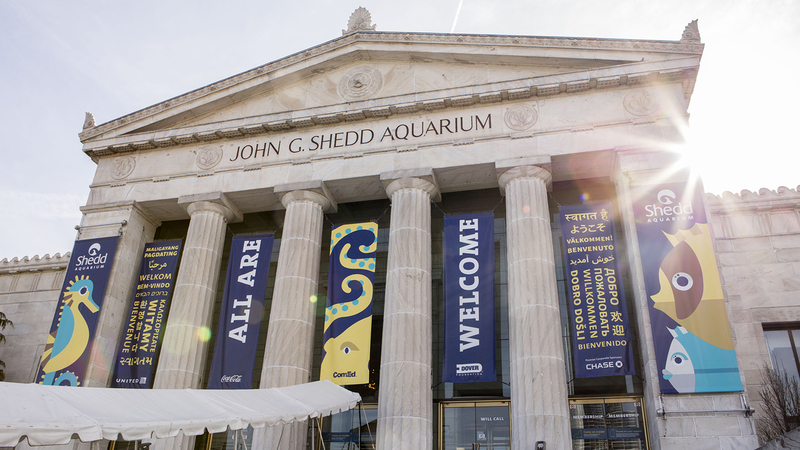 Institutions offering free entry to furloughed workers include the Shedd Aquarium, Adler Planetarium, Museum of Science and Industry, Brookfield Zoo, DuSable Museum of African American History and Kohl Children’s Museum of Greater Chicago, according to press releases and media reports. Lincoln Park Zoo, which is already free, is providing free parking to affected federal workers. Families of affected workers can also get in for free at several museums and cultural institutions. Check each institution’s website for full details.